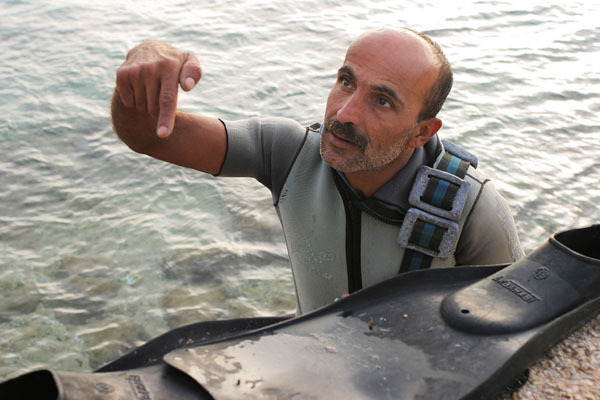 With 140 miles (225km) of coastline just waiting for the visit of intrepid explorers, Lebanon offers water sport enthusiasts some of the most varied and interesting diving and snorkelling opportunities in the world. Although not generally associated in people's minds with alpine conditions, there are incredible skiing opportunities available in Lebanon. 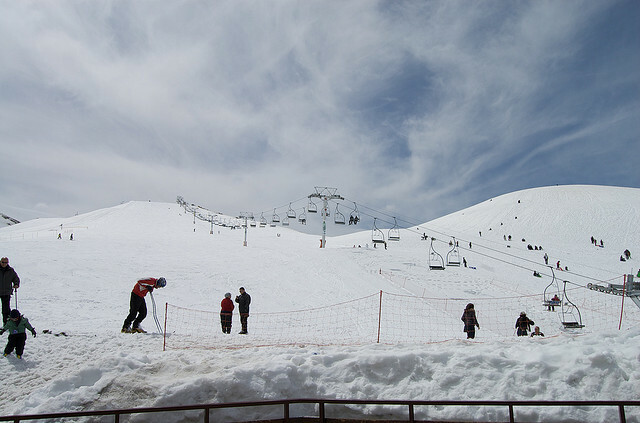 Referred to as the 'Switzerland of the Middle East', Mount Lebanon is home to six ski resorts.